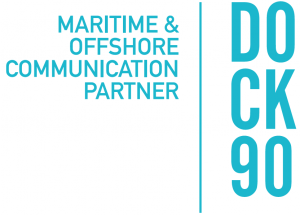 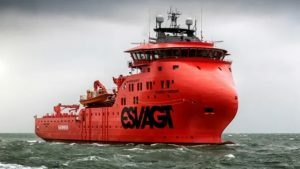 Louis Dreyfus Armateurs (LDA) has contracted TTS Group to provide an equipment package for its second service operations vessel (SOV) destined to operate for Ørsted. 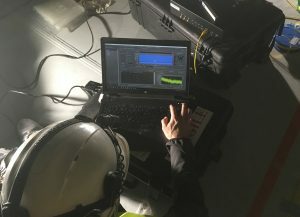 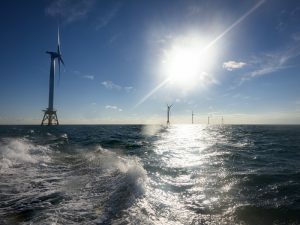 OutSmart has contracted Whiffle to provide weather and production forecasts for a portfolio of wind energy projects, including the 600MW Gemini offshore wind farm in the Netherlands. 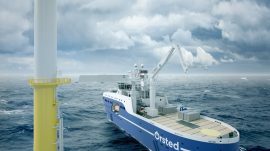 Ørsted has named the winners of the second round of its annual GBP 75,000 East Coast Skills Fund, part of the company’s GBP 465,000 East Coast Community Fund 20-year annual commitment and community engagement programme for Hornsea Project One and Race Bank offshore wind farms. 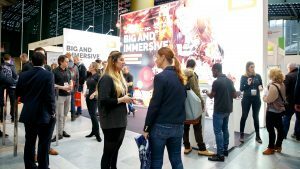 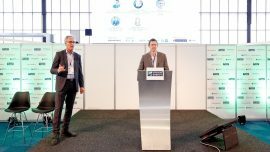 “Ecology and offshore wind power plants have the potential to go hand in hand,” Peter Eecen, Program Development Manager Wind Energy, ECN/ TNO, said at the Offshore Energy Exhibition & Conference 2018. 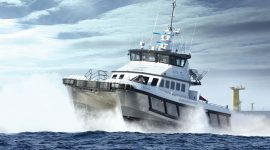 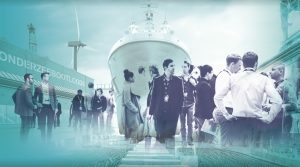 The fourth quarter of 2018, is, atypically, seeing surging demand for offshore wind crew transfer, according to offshore energy support vessel (OESV) operator, Seacat Services, as it reports its latest operational figures. 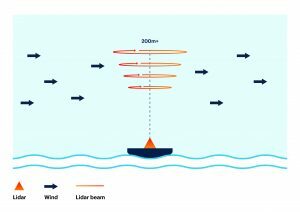 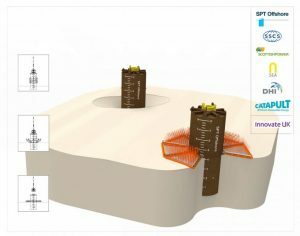 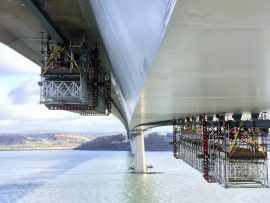 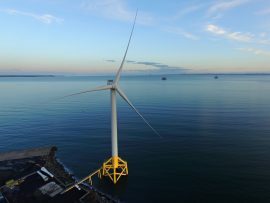 Scottish company Span Access Solutions Ltd is developing a new way to access offshore wind turbine blades that could save GBP 1.05 billion across the current European fleet of offshore wind farms, the Offshore Renewable Energy (ORE) Catapult said. 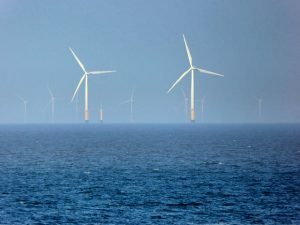 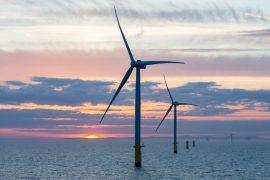 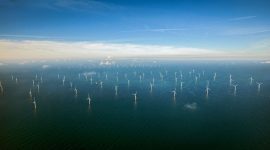 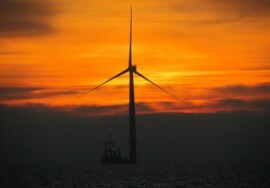 Asia-Pacific’s offshore wind capacity will rise 20-fold to 43GW in 2027 according to new research from global natural resources consultancy Wood Mackenzie. 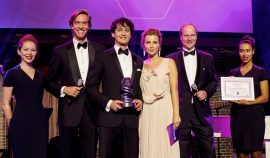 The 400+ attendees were very curious to find out who the winners of the Offshore Energy Awards were last night. 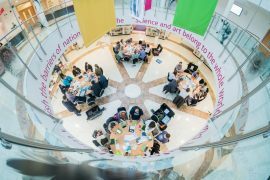 The black-tie dinner gala, hosted by Viktoria Koblenko, served a culinary dinner and offered sultry musical interludes by Jennifer Ewbank. 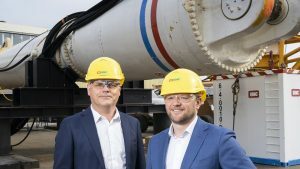 The evening was officially opened by executive Vice President Shell, Bart van de Leemput, and Managing Director of Navingo, Coert van Zijll Langhout. 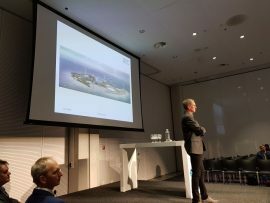 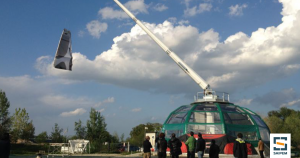 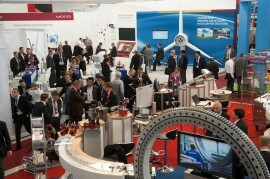 The Netherlands could have its first multifunctional energy island ready by 2025, Ernst van Zuijlen, Project Director at Offshore Service Facilities, said at the Offshore WIND Conference in Amsterdam. 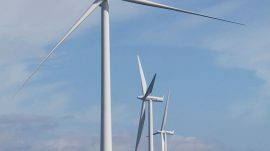 ScottishPower has become the first integrated energy company in the UK to shift completely from coal and gas generation to wind power, after completing the sale of its traditional generation business to Drax for GBP 702 million. 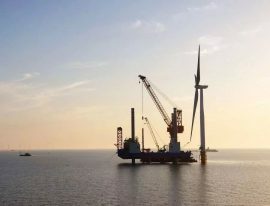 The UK and export market for offshore wind products and services provided by UK-based firms is expected to be worth GBP 4.9 billion a year by 2030, according to a new prospectus by the former McLaren Group CEO and Formula One Team Principal Martin Whitmarsh.